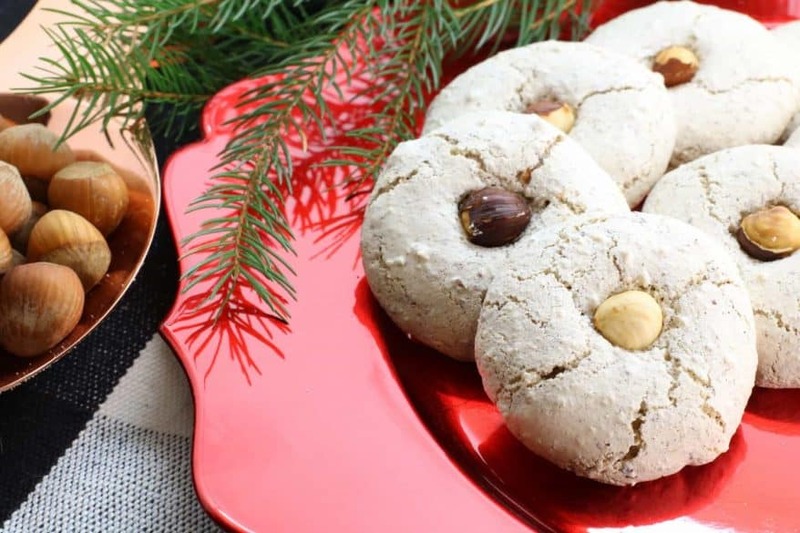 Add one of these delicious cookie recipes to your Christmas traditions this year! Christmas is the season of giving, the season of joy, and the season of Christmas cookies! No Christmas party would be complete without a tray of delicious Christmas cookies. And baking Christmas cookies is a tradition in many families. Whether you pass out Christmas cookies as gifts to friends and family or simply need a tray of goodies for your holiday dessert table, check out these delicious Christmas cookie recipes to try this year. 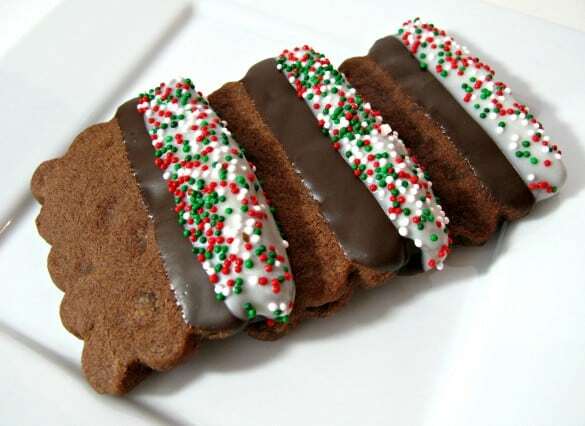 I love the Christmas themed appearance of these chocolate shortbread cookies. But even more, I love the delicious flavor. They have the sweet crumble of a shortbread cookie but with chocolate. It’s an awesome combination. 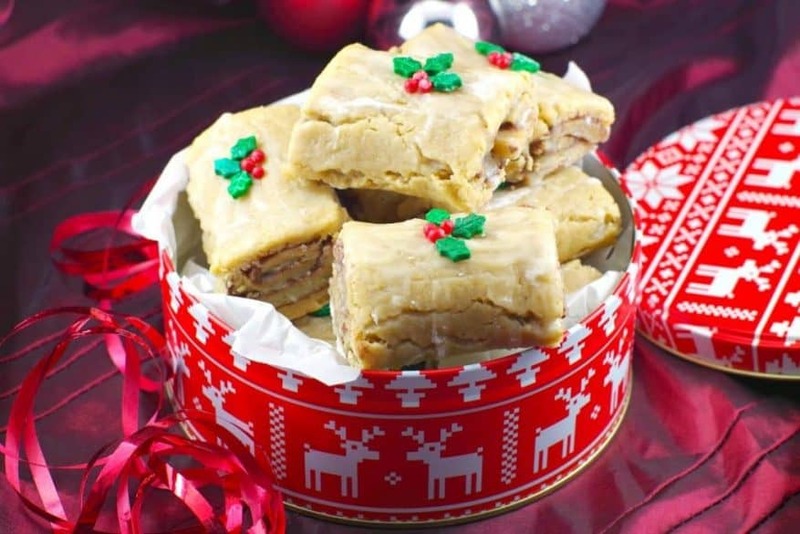 You’ll want to try these when you start your holiday baking this year! 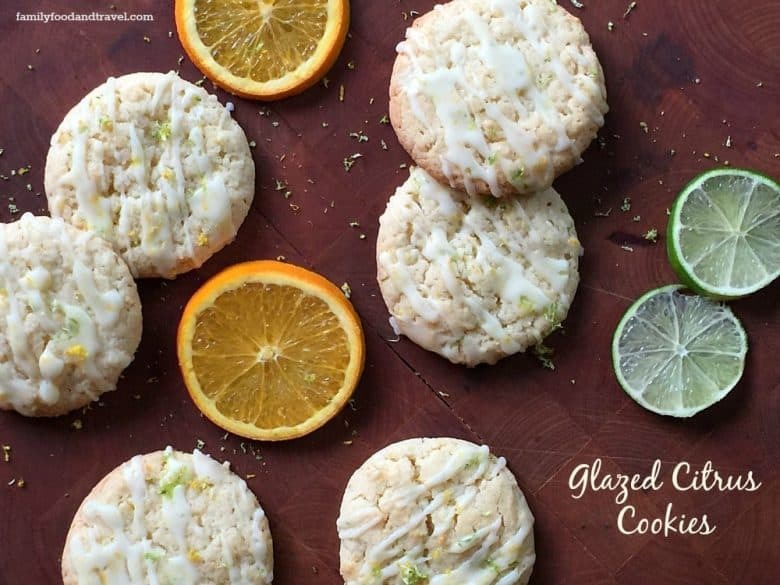 If you like your Christmas cookies to be light and sweet, these glazed citrus cookies will be perfect for your holiday dessert table. They are refreshing and fun. And a unique cookie your friends and family will love! 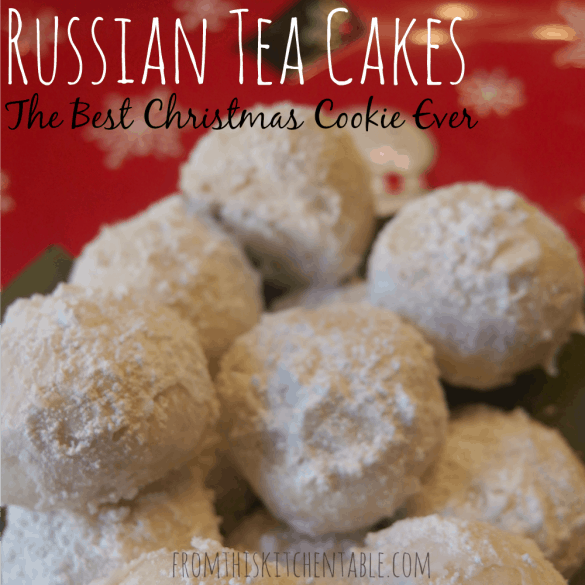 Russian tea cakes are one of my favorite Christmas cookies! And this is a great recipe for them. Easy to make and just the essential ingredients. And the recipe notes these cookies keep well in the freezer. So you can double the recipe and save some for later. Or start your baking early and keep your Christmas cookies fresh. 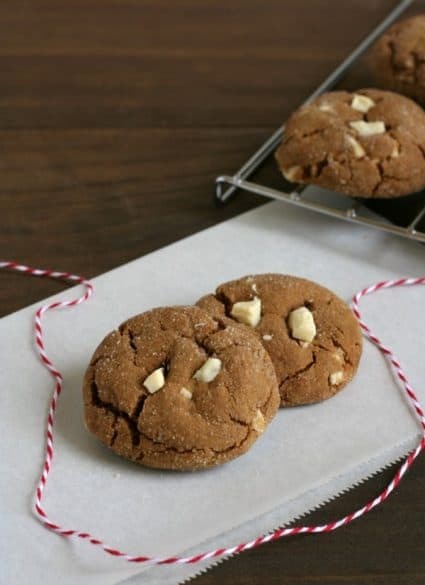 White chocolate and gingerbread are an awesome flavor combination that I never would’ve gotten to try without this recipe. They are delicious and sweet. And a perfect holiday dessert. Because we have food allergies in my family, I also love having a gluten-free option for the dessert table. These easy to make holiday cookies are perfect for getting your kids involved in baking this year. And they turn out both delicious and beautiful. A wonderful addition to your holiday table. I admit I was skeptical of Christmas cookies made out of cornflakes. But the texture and flavor are wonderful. And I love bringing new cookies into the holiday mix every year. 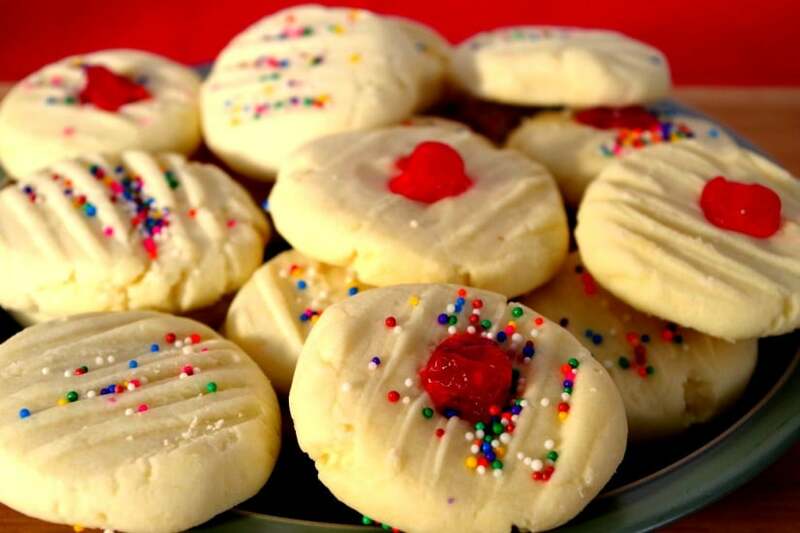 You’ll be happy you tried this Christmas cookie recipe. And your friends and family will too as they eat every last one. 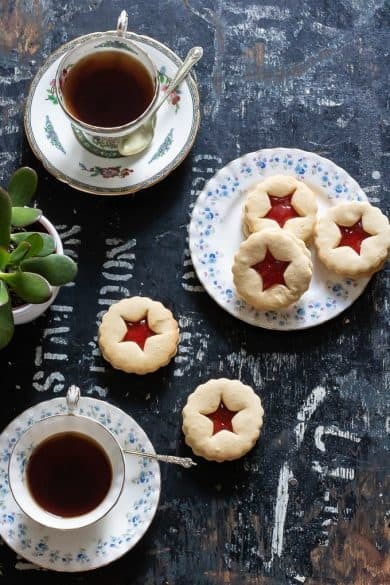 These jam-filled treats have always been a favorite among kids at Christmas time. With a dusting of sugar over raspberry jam for extra sweetness, they are a pretty and tasty dessert perfect for the holidays. If you’re looking for something unique to add to the holiday dessert table, these gingerbread yule log cookies are the perfect thing. They have Nutella in them, so you know they’re going to be good. Sugar cookies are the ultimate Christmas cookie in my opinion. No holiday would be complete without them. And they are perfect for baking with kids and leaving a few out for Santa Claus. 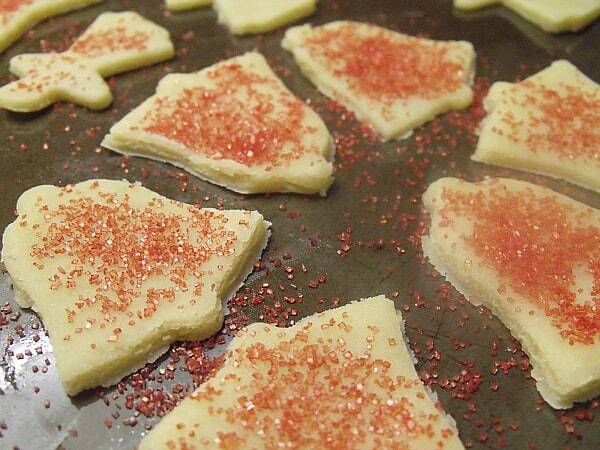 Get your favorite Christmas themed cookie cutters out and give this recipe a try! These chocolatey cookies have all the goodness of a brownie in cookie form. And I love the idea of dipping them in holiday-themed sprinkles for a more festive appearance. 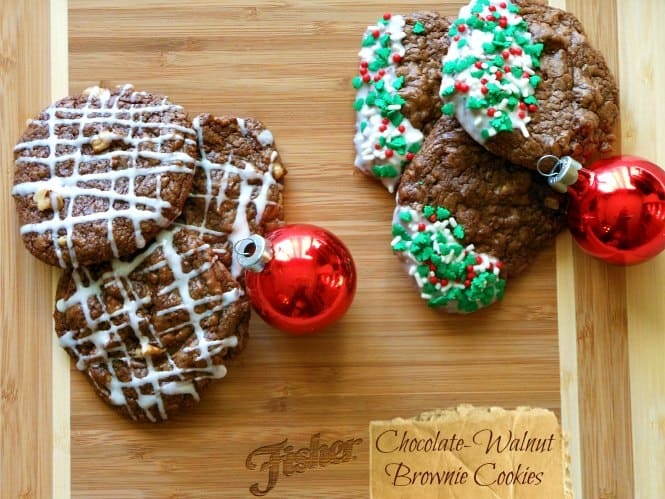 A great recipe to add to your holiday baking this year. 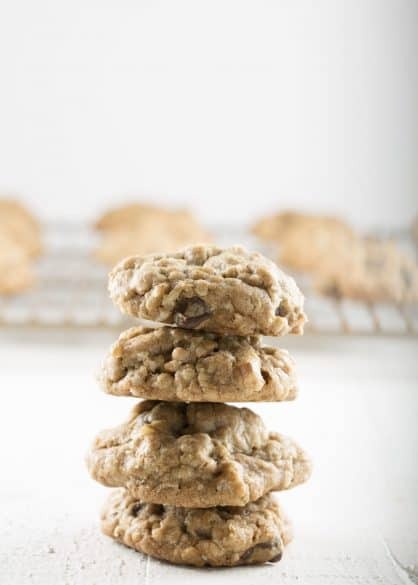 A combination of cinnamon, oatmeal, chocolate, and pecans combine perfectly in this awesome cookie recipe. 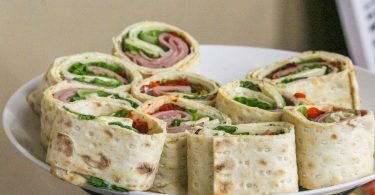 Great for the holidays and these are gluten free too! 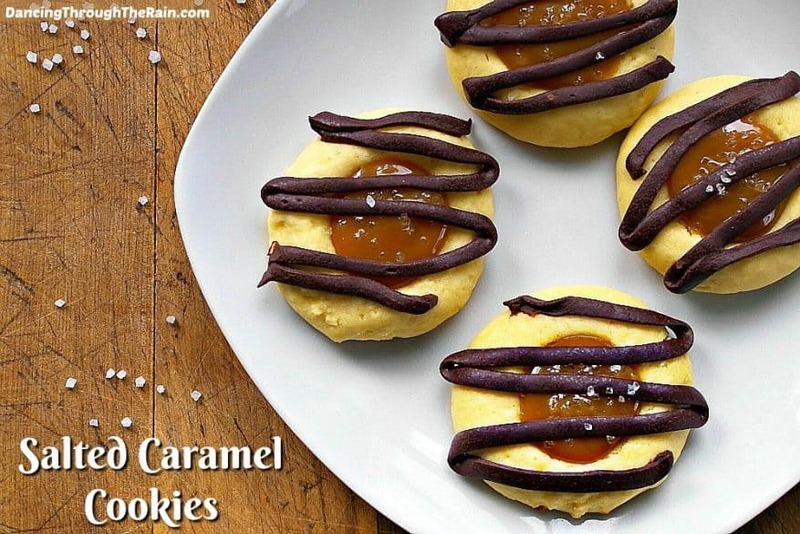 These cookies are so easy to make! And they turn out amazing. I love simple recipes that make you look like you really know what you’re doing in the kitchen. These are that recipe. 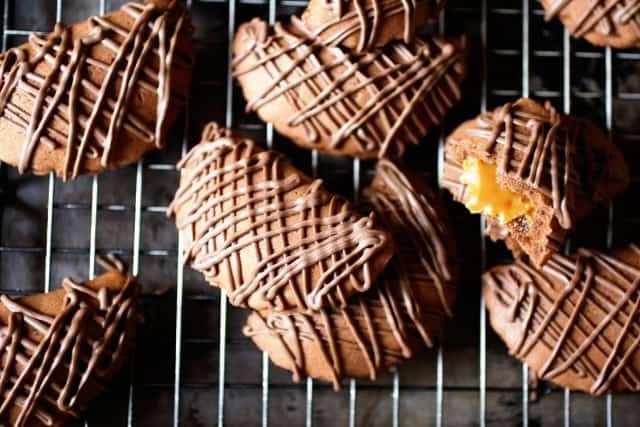 If you want something a little different for your cookie plate this year, these dulce de leche empanada cookies are really unique and fun. 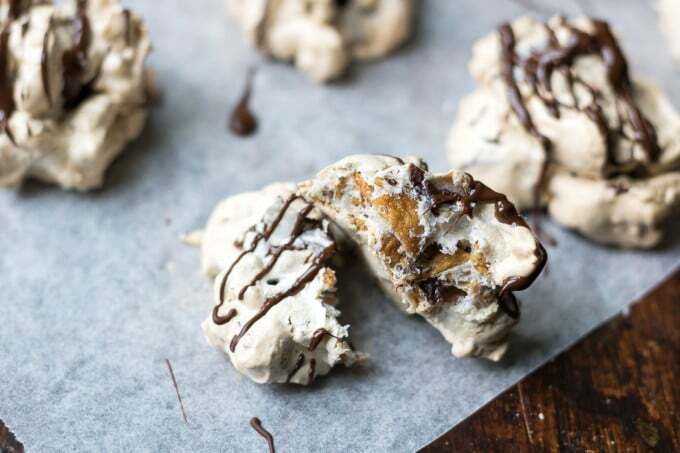 These cookies can be made in less than 30 minutes. So they are a great option if you find yourself short of time for baking. And they are light and delicious. A great contrast to the many heavy desserts served this time of year. 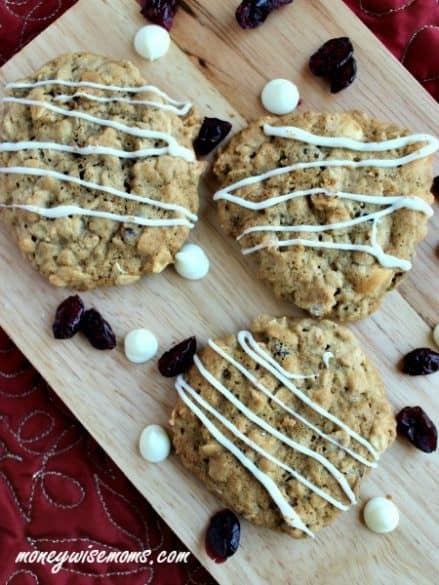 These chewy, holiday flavored cookies are a wonderful combination of cinnamon, white chocolate, and chewy dried cranberries. You’ll love the taste and the way they will fill your house with the scents of holiday baking. 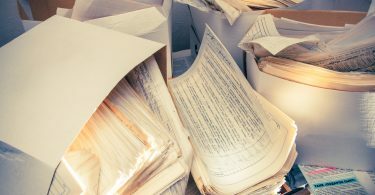 Elizabeth Voyles (@evoyleswrites) is a freelance writer and blogger specializing in parenting and organization topics. In between writing gigs, Elizabeth loves hanging out with her husband and their two young daughters, binge watching shows on Netflix and reading trashy romance novels.